The people shook their heads in negation. What could one do with a rotten apple? As for making it new, whoever heard of such a thing? It had to be thrown away – and that was it. 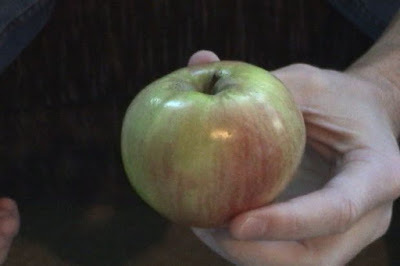 Receiving no answers to his query, Solon cut the apple into four pieces. The people marveled at the lawgiver’s vision and wisdom. 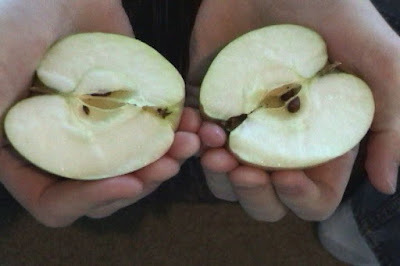 How could they have forgotten that even the rotten apple contained within itself the source of new life – its seeds! “If you wish to build a new house, get the best quality cement and steel! If you wish to build a new town, plant trees! Encourage children to read about the lives of great ones and to keep good company. They must be able to choose between what is right and wrong and what is ethical and unethical. Equally important, is to instill in them the lesson that when they face something or someone corrupt, it does not mean that all is lost. When humanity becomes rotten, remember that the seeds of humanity are its children. Invest in them. Take care of them, for they can regenerate humanity. Thank you for reading this article. Before you go let us know your views about this article by writing in the comment box below and also share this with other people by clicking on the social media icons below this post. Also, follow us on Facebook, Twitter, Pinterest, Google+.